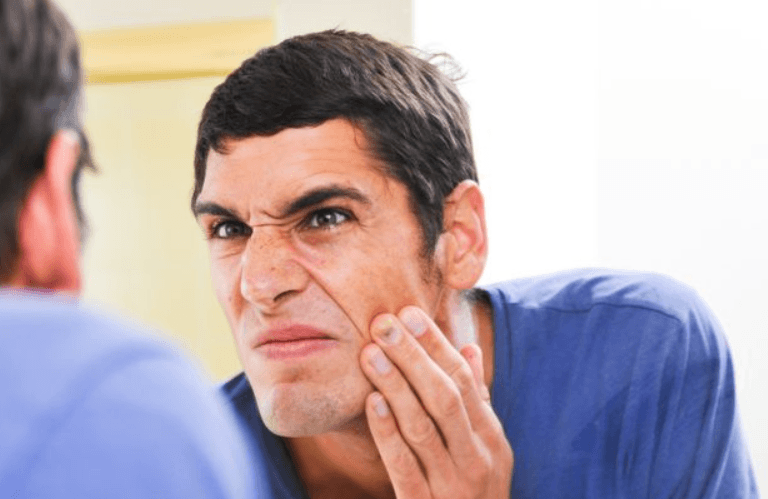 There are instances when the pores in your skin that have become clogged because of the excess oil, stress, dead skin cells, and everyday dirt or debris. Clogged pores left untreated can lead to inflammation of the skin.So there is a big chance that blackheads and other forms of acne will appear.It is essential that you should clear the clogged pores often to remove dead skin cells, too much oil, dirt and other debris.If you want to have a smooth and healthy skin, you can try some natural home remedies.But first, you should keep good living habits. The best thing about sugar is that it is an exfoliating agent that can help remove the dead skin cells that might be lurking on the skin. It can penetrate the skin to let the pores become unclogged. Make sure that you will pulverize the sugar. You can crush it with a spoon. You would need to place lemon juice with sugar. Place the paste on your skin and massage it gently. Leave on the skin for about 10 minutes before rinsing off with water. Have you ever wondered why there are a lot of skin products that also make use of honey as one of its main ingredients? 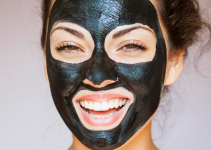 It is because it will help remove the excess oil that can cause debris and dirt to attach itself to the skin. You would need to use the right type of honey so make sure to choose raw honey. Massage the affected area with honey in a circular motion for about 5 minutes. This would have to be done about two times a week to prevent the onset of clogged pores. If you think that baking soda is used merely for baking, then you are mistaken because this can also be effective in acting as an exfoliating agent. It can help unclog the pores and remove dead skin cells. This can also improve the pH balance of the skin. Mix baking soda with water until you form a paste. Apply the paste to the affected areas and gently massage for about 3 – 5 minutes. Rinse off with lukewarm water and dry with a clean towel. If there is one thing that people know can be effective in unclogging pores, steam is the one that would have to be used. It will make sure that the pores will open up and eventually get rid of the impurities that may be stuck on the skin. Wipe the makeup, dirt and oil remaining on your face with water. Heat water and bring it to a boil. Place a towel or blanket over your head and allow your face to get steamed. 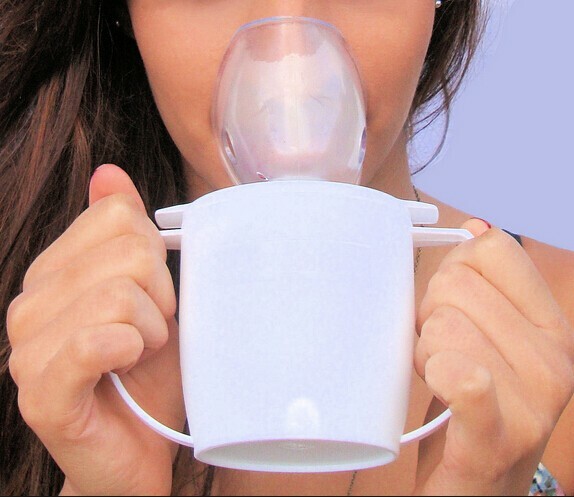 Allow the steam to penetrate your pores in about 15 minutes.You can take a break whenever you feel it is too hot. You can also add few drops of essential oil like tea tree oil to make steaming more useful. If you are not familiar with Fuller’s earth yet, do not worry because you are not alone. This is known to be a proper remedy that can help get rid of the excess oil that may be left behind on your skin. At the same time, you can be sure that this can remove debris from the skin. You would need mix rosewater with fuller’s earth. Apply the mask to the affected area of your skin. Make sure that it will dry up. There are a lot of people who do not know that parsley can come with a lot of benefits. It has some beneficial properties to the skin like the fact that it can balance the amount of oil released by the skin. It can also help pull out the toxins found on the skin. Make sure to pick out the right parsley that you can use on your skin. Dip the parsley in water and soak thoroughly until the extracts of parsley mix in with water. Use a cotton ball and place the water with parsley extract on the face. Leave on the skin and let it dry for about 15 minutes. Do this every day if you can. Do remember that if you would use eggs to get rid of clogged pores, you have to make sure that you will only use the egg whites. There are skin toning properties of the egg whites that can be good for the skin as it can also make the skin softer and more toned. You would need to whip the egg white until the texture becomes foamy. Make sure that you will chill this for a few minutes. Mix the egg white with lemon juice. Apply the mixture to your skin and let the mix dry off. It will usually take about 10 minutes. Rinse off with water once the mixture becomes dry. You can do this twice a day to get its full effect. While oatmeal may be one of the default breakfast of people aside from cereal, oatmeal has a lot of excellent properties that can be very effective. It can help prevent clogged pores because it can exfoliate the skin efficiently and control oil production. 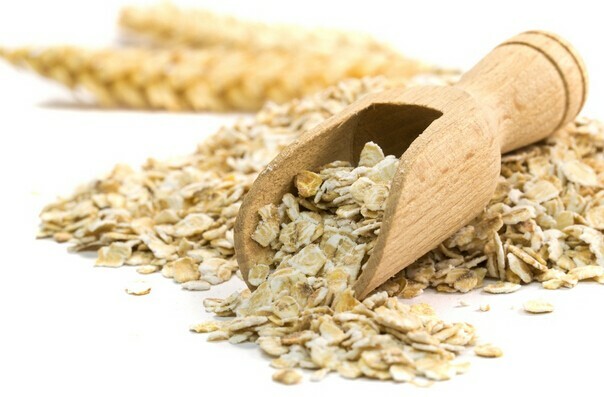 Place uncooked oatmeal in a bowl and mix it in with olive oil. Apply the mixture on the skin for about 15 minutes and wait for it to dry. You would only need to wipe it off to remove it from the skin. You can do this twice a week. The great thing about lemon juice is that it can work as a great astringent. This means that it can help tighten the pores and eventually make it smaller. This can also help remove the dirt and bacteria on the skin. Cut a whole lemon in half. Rub the cut part of the lemon on the affected area of the skin. Leave on the skin for about 3 – 5 minutes. 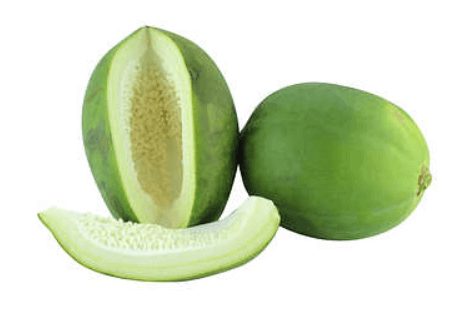 Raw papaya contains papain that can be effective in cleaning the skin off from dirt and other bacteria that may cause the skin to become clogged. At the same time, papaya can be used to exfoliate so that it can lead to smoother skin. Cut the raw papaya into pieces that you can usually put on your skin. Rub on the skin for about 10 – 15 minutes. 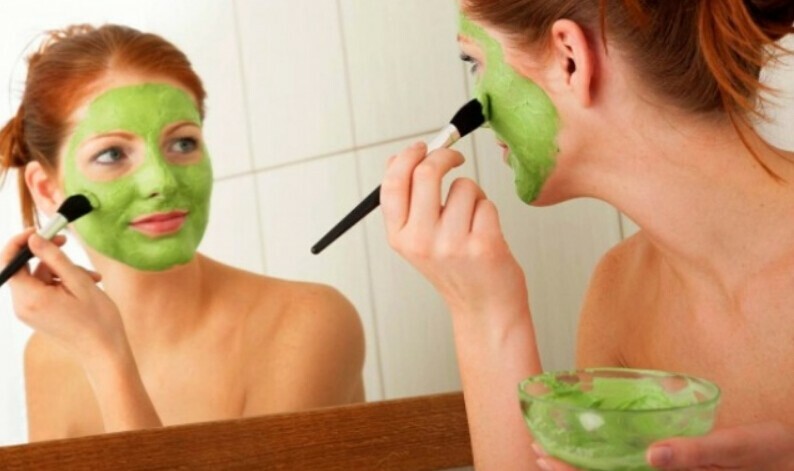 With all of the natural home remedies that you can do to get rid of clogged pores fast, there is a big chance that you will be able to have better skin after some time.